500 Days of JUST LOVE HIM ALREADY! by maggiemcmillan.In En Mass Spring 2014.Leave a Comment on 500 Days of JUST LOVE HIM ALREADY! 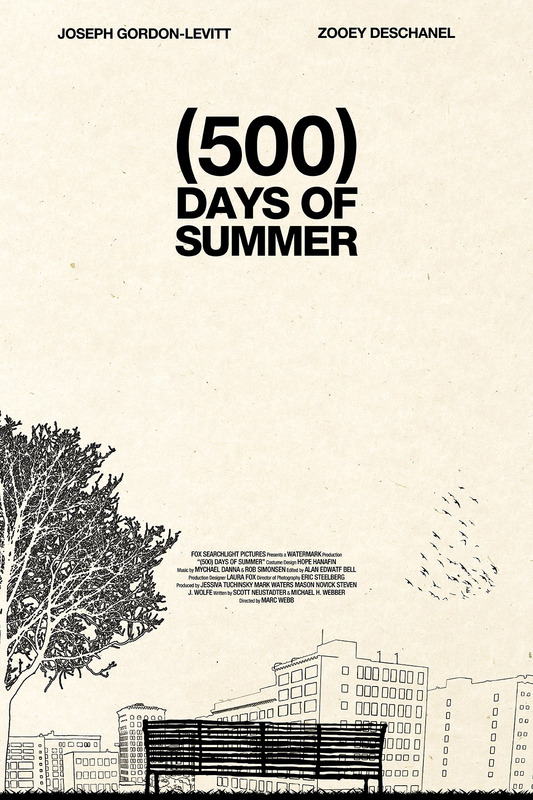 “This is a story of boy meets girl. The boy, Tom Hansen of Margate, New Jersey, grew up believing that he’d never truly be happy until the day he met his “soulmate”. The belief stemmed from early exposure to sad British pop music and a total misreading of the movie, “The Graduate”. The girl, Summer Finn of Shinnecock, Michigan, did not share this belief”. The movie essentially is about the romanticism of romance and unrequited love. It’s funny, it’s insightful, it’s hopelessly sad. Every time you watch it, you root for JGL just for him to be rejected over and over again. 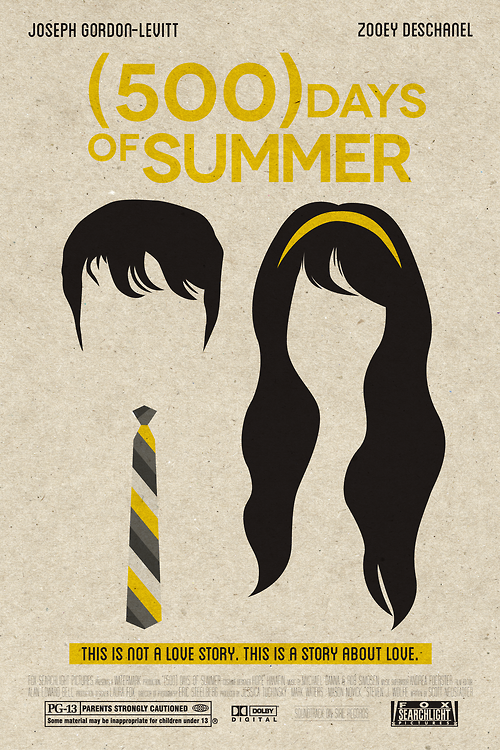 Zooey Deschanel did an excellent job of playing the most deplorable and hated character of any romantic movie. If you enjoy cinematographically stunning films with an excellent soundtrack, this one is a must-see. Rewatch? : Of course. I’ve yet to hit my limit on how many times to rewatch it.